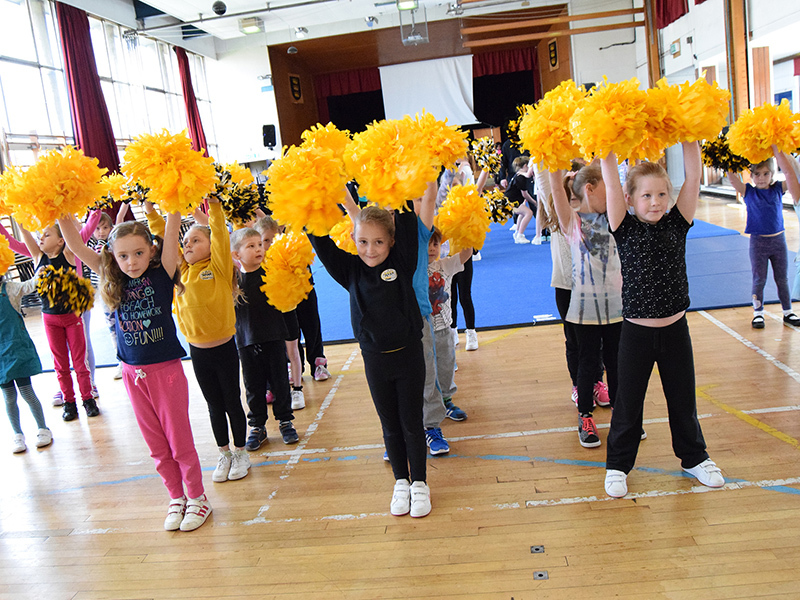 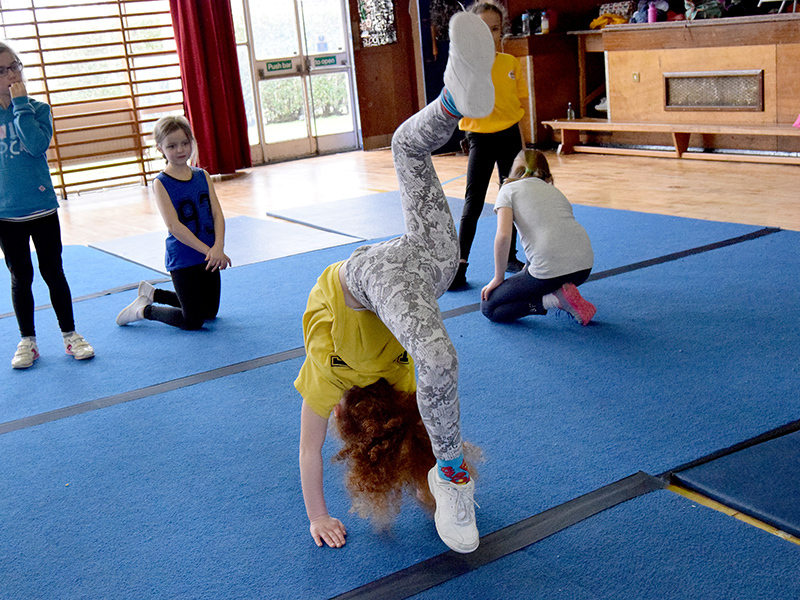 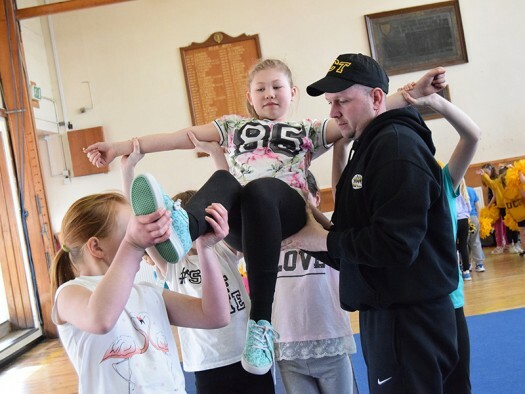 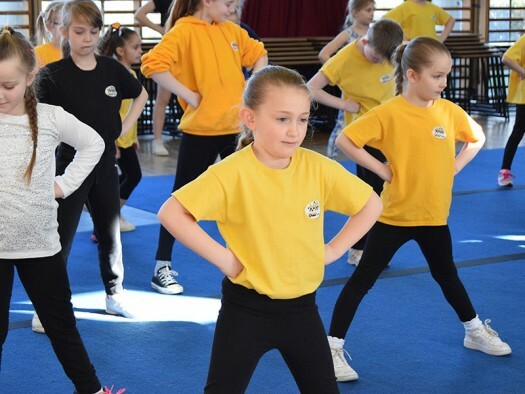 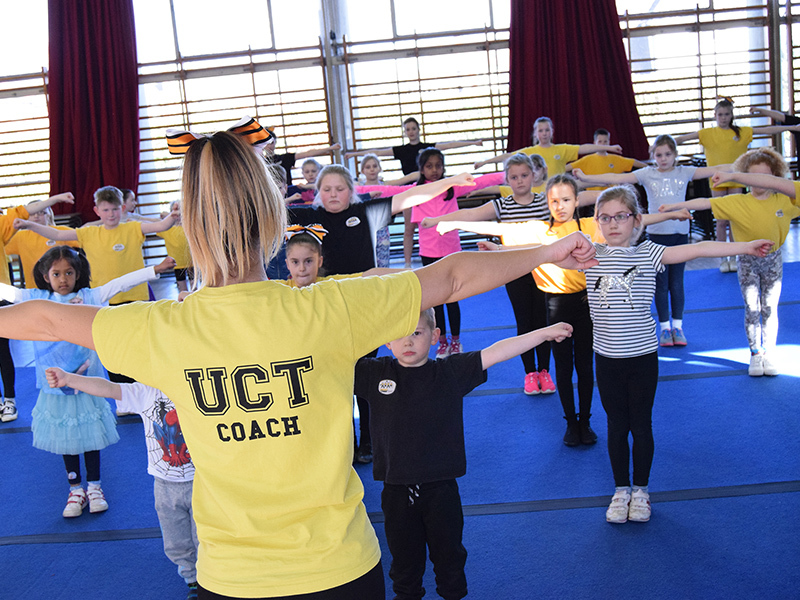 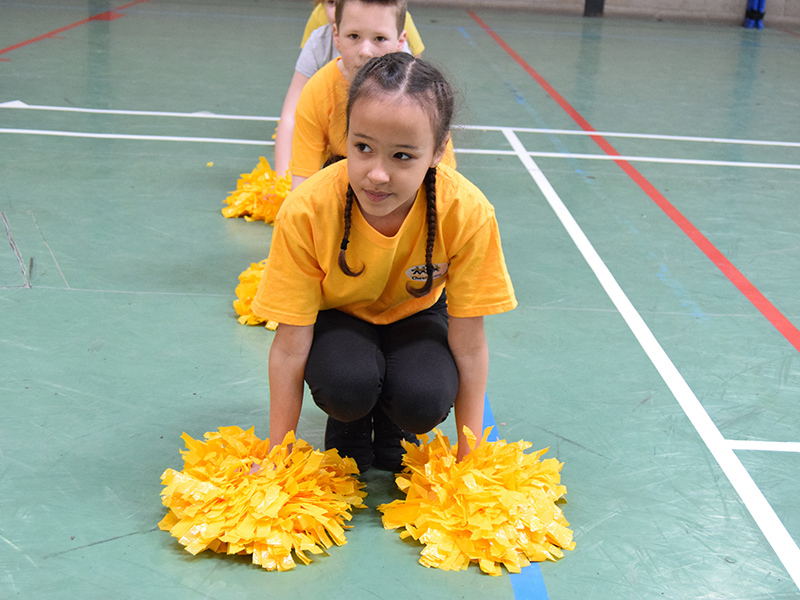 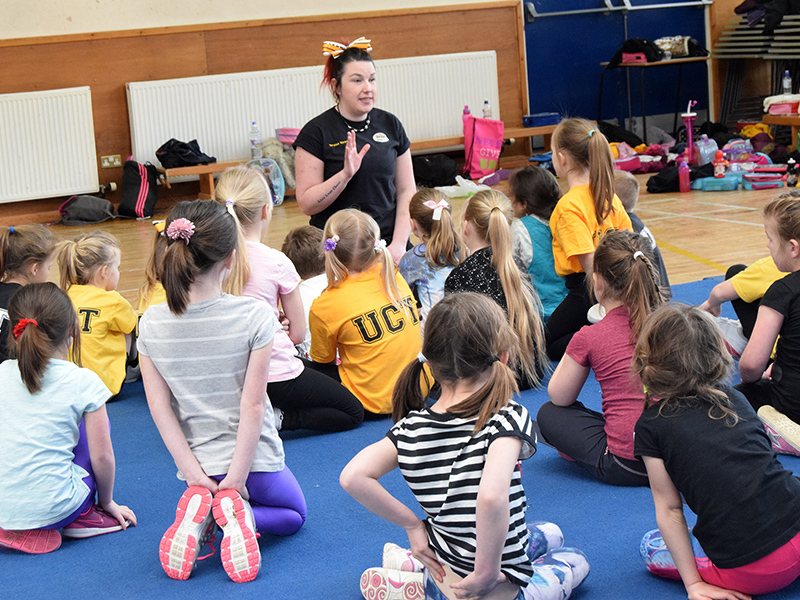 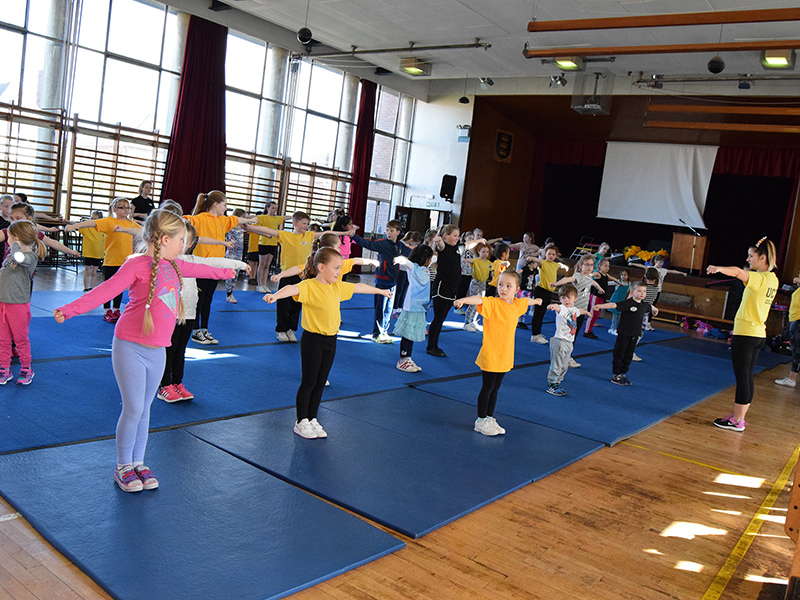 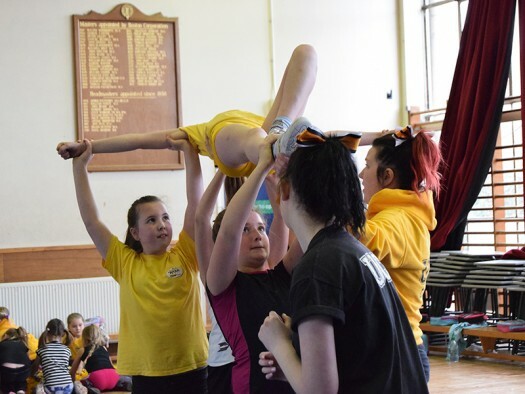 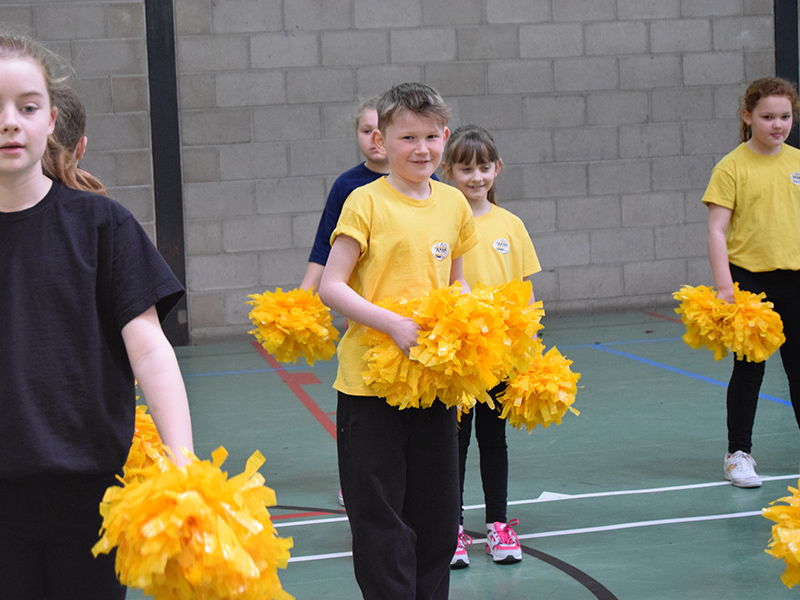 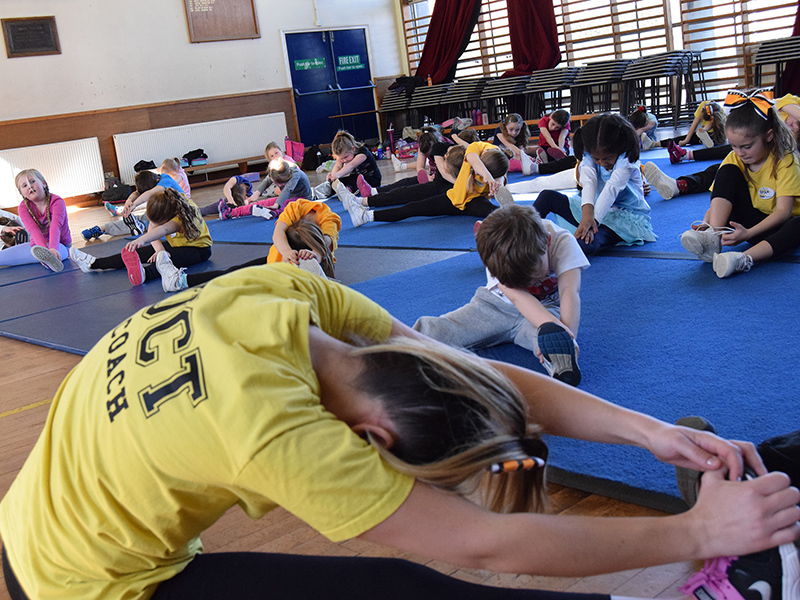 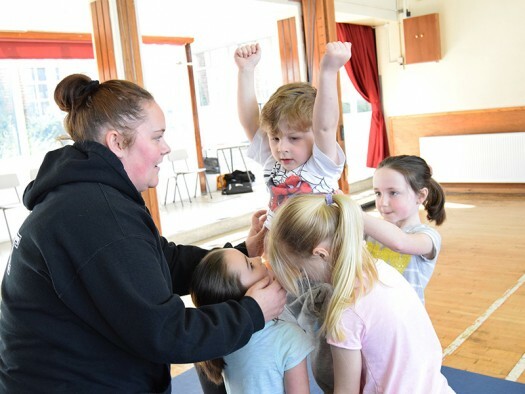 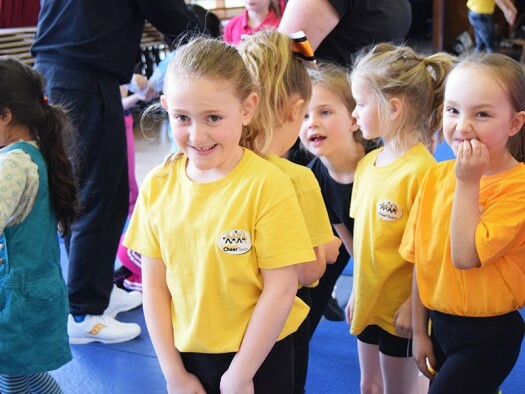 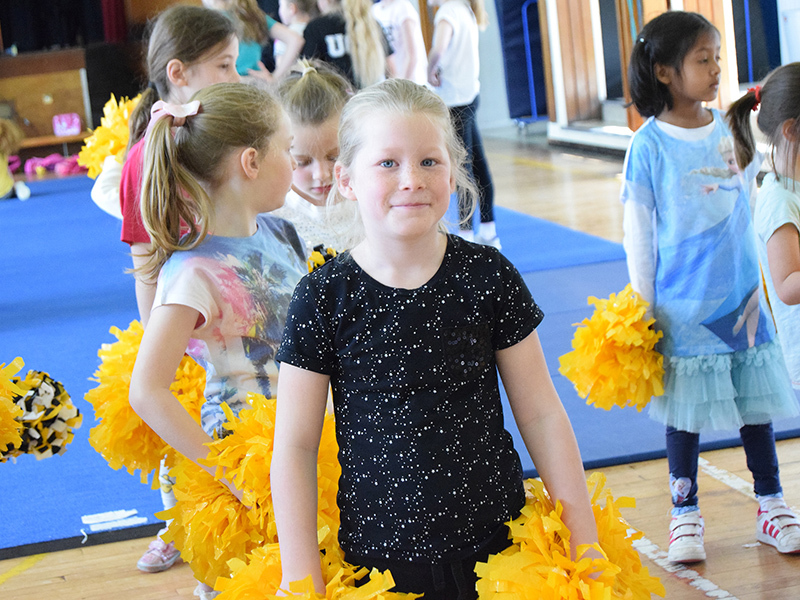 United Cheer Team (UCT) deliver weekly cheerleading sessions at Haven High Tollfield Road, in partnership with Boston United Community Foundation. 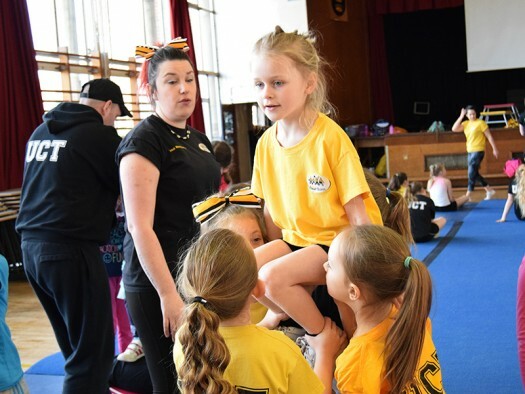 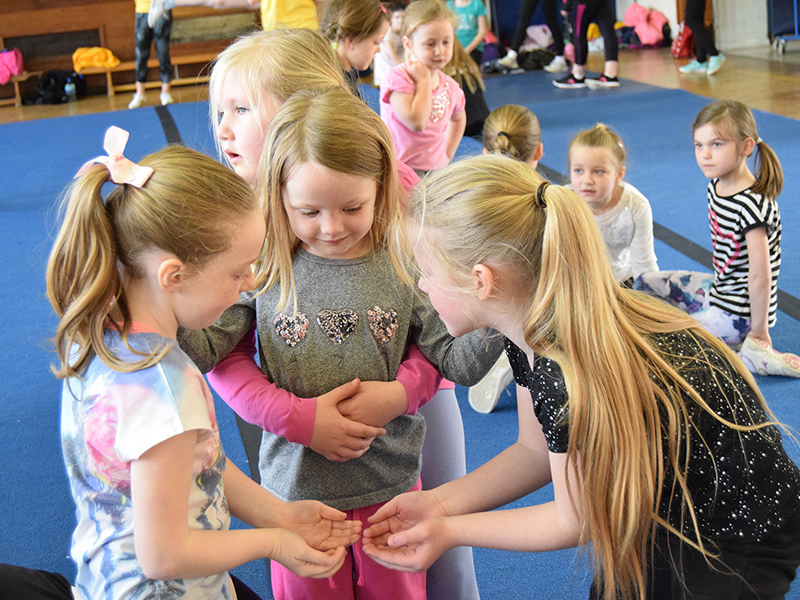 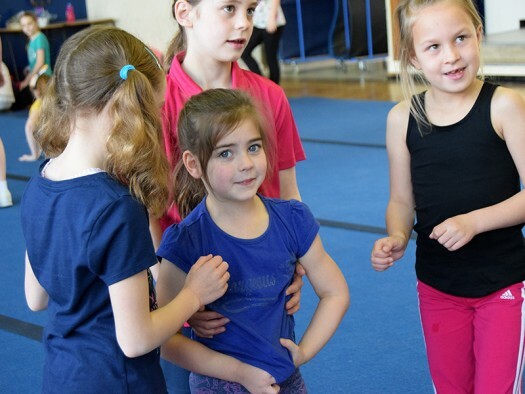 We offer competitive and recreational cheerleading, with sessions running every Monday, Wednesday and Saturday throughout the year (excluding Bank Holidays). Coaching is provided by our UKCA and Future Cheer Qualified Cheerleading Coaches. Our members learn a variety of cheerleading skills and techniques including routines, pom dance, gymnastics and stunts. FOR A FULL LIST OF CHEERLEADING SESSIONS, CLICK HERE. 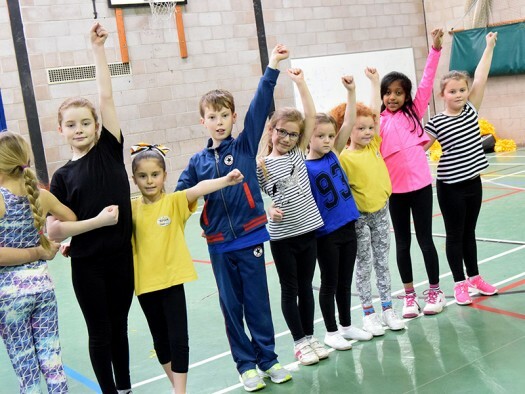 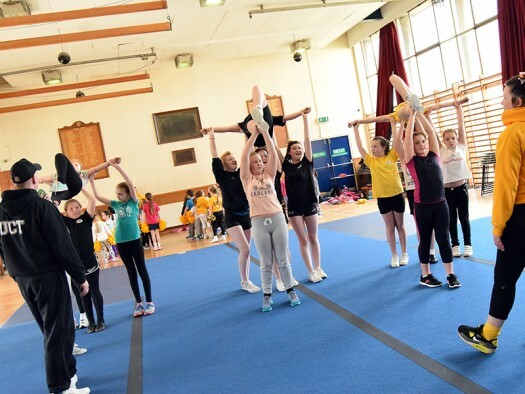 The United Cheer Team provides opportunities for people to get involved regardless of their ability, and the sessions are not only a great way to keep fit but also a great way to have fun. 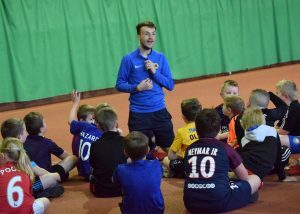 They currently deliver several sessions every week and are for all age groups, and there are dedicated sessions for adults too. 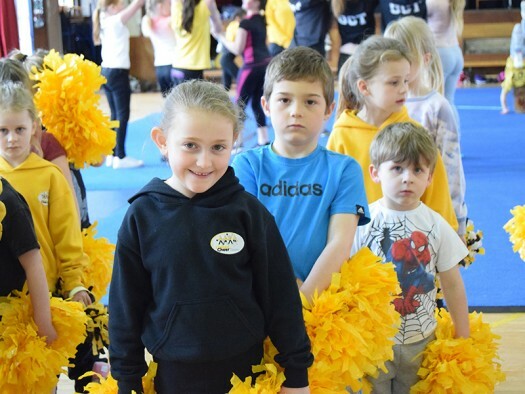 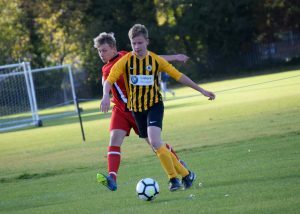 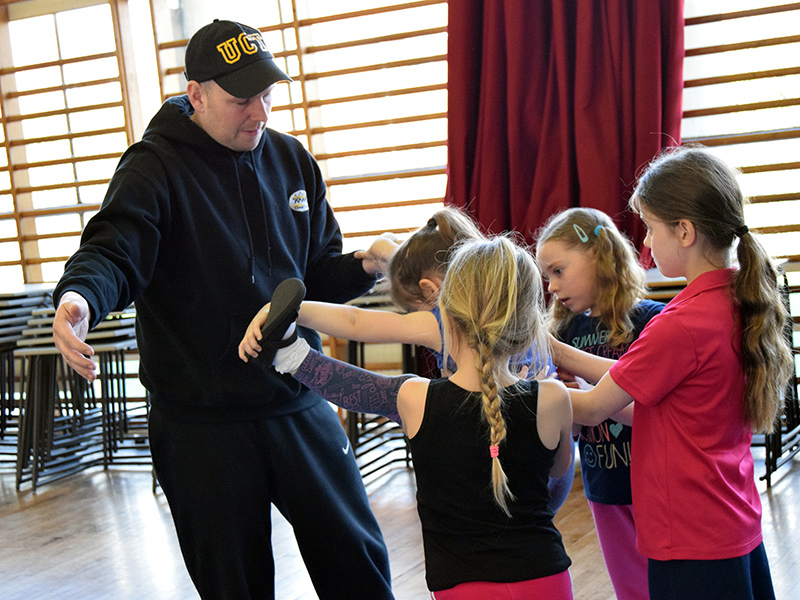 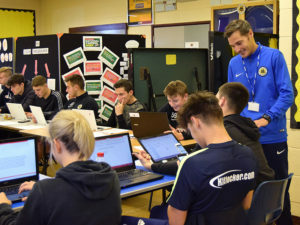 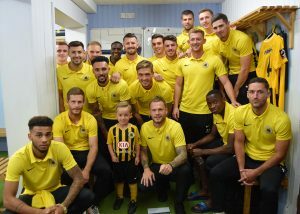 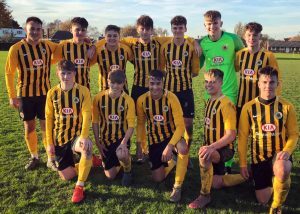 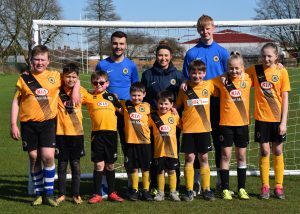 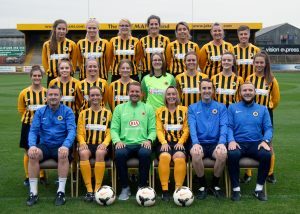 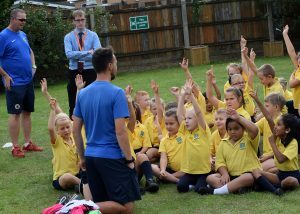 Participants also have the opportunity to participate at match day activities at Boston United’s The Jakemans Stadium and throughout the year the United Cheer Team also perform at various community events. 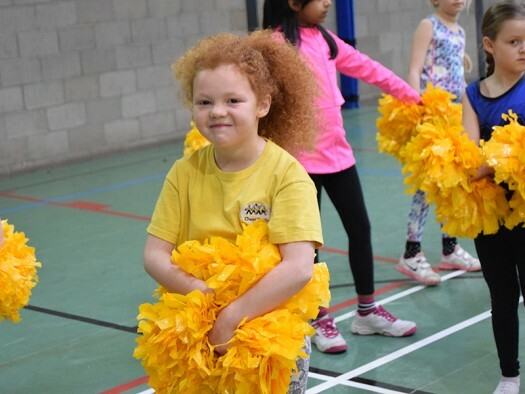 Our aim is to bring together people of all ages and abilities to play and enjoy cheerleading. 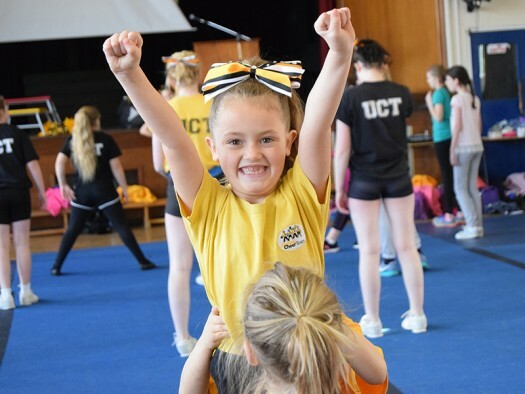 We strive to create those opportunities by creating our United Cheer Team. 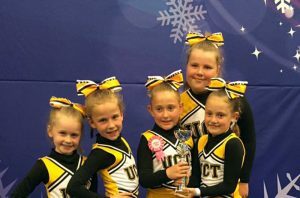 The United Cheer Team endeavor to provide a positive environment based on mutual respect rather than a ‘win at all costs’ attitude. 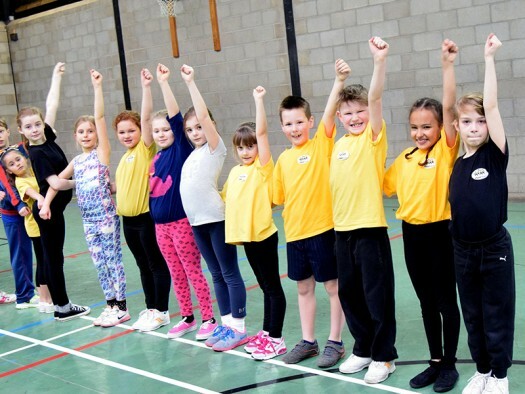 This project is designed to promote a healthy lifestyle, increase people’s physical activity levels and instill good sportsmanship whilst encouraging player effort to provide greater enjoyment by the participants. 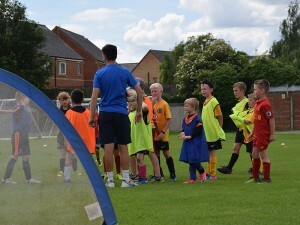 This is turn will ultimately lead them to be better skilled and better motivated.